The founder and CEO of Youth Action Project (YAP), Joseph speaks about his experiences--particularly the applied learning and impact he has gained as a student at CLU. Claremont Lincoln University is proud to highlight Social Impact graduate, Joseph Williams, and his continued and inspiring efforts to provide opportunities for the youth through development programs and education in the county of San Bernardino, California. 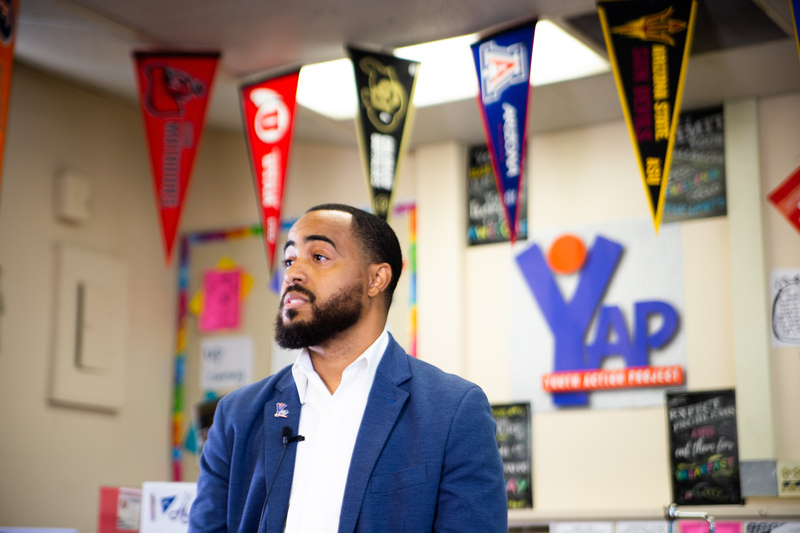 The founder and CEO of Youth Action Project (YAP), Joseph speaks about his experiences--particularly the applied learning and impact he has gained as a student at CLU.